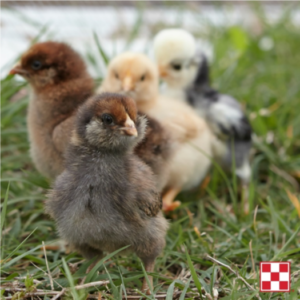 Spring chicks arrive at J&N Feed and Seed on April 3rd and April 10th. All chicks are pullets and sell for $2.85 each. Looking for a different breed of chicks? We can help. Stop by and special order chicks with us. Get all your baby chick and chicken supplies at J&N Feed and Seed! We have chicken feed, feeders, fencing, waterers, heat lamps and more! Looking for pond stocking in Graham, Texas? Abney’s Fish Truck will deliver to J&N Feed and Seed in Graham, Texas, on Wednesday, April 3rd, from 2:00 p.m. until 3:00 p.m. The truck will have Channel Catfish, Largemouth Bass, Black Crappie, Hybrid Blue Gill, Coppernose Blue Gill, Red Ear Blue Gill, Hybrid Grass Carp, Fathead Minnows, Koi & Goldfish. 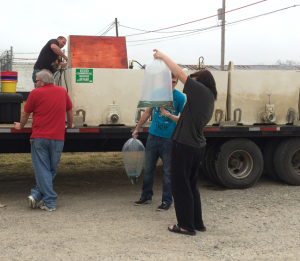 The truck provides containers for all fish but the 11″ channel cats, so please bring your own containers for them. Click here for pricing. It is not necessary to pre-order the fish, but if you are looking for a large quantity we suggest you call Abney’s at 870-697-3550. Questions for us? Give us a call at 940-549-4631. With the weather warming, it’s a great time to stock your pond!